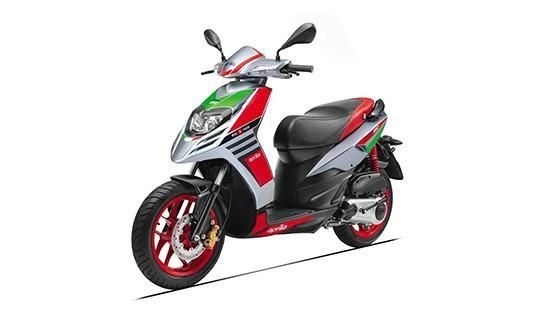 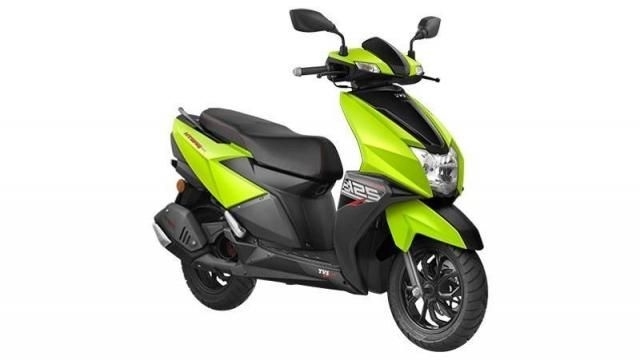 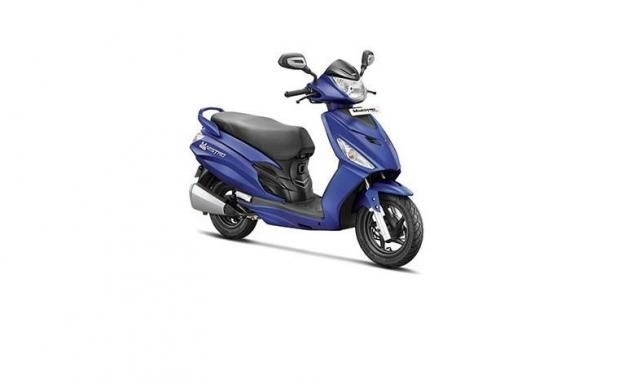 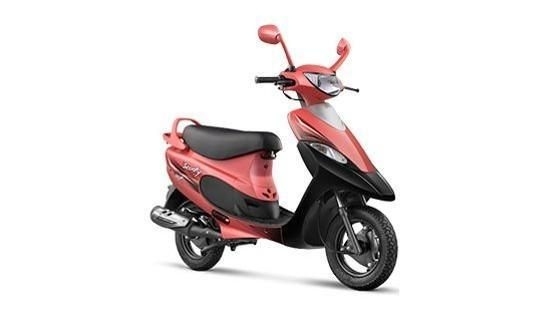 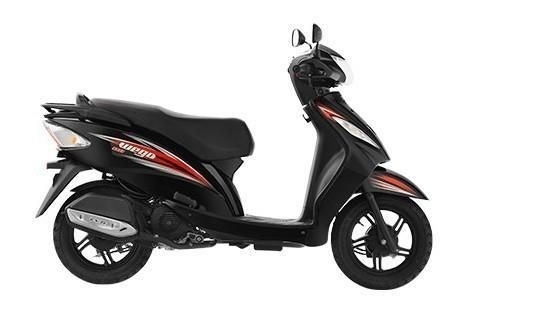 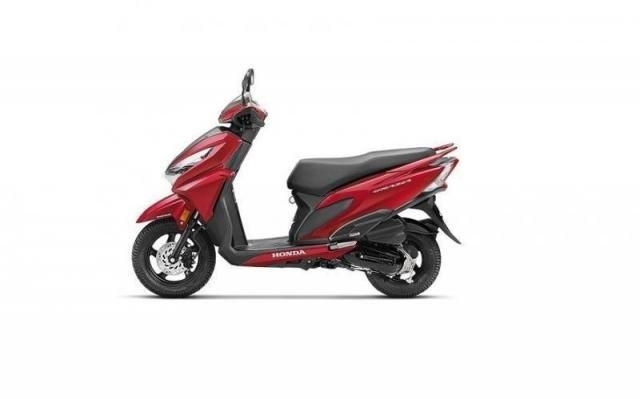 There are 35 new Scooters available for sale online in Gurgaon with Fixed Price. 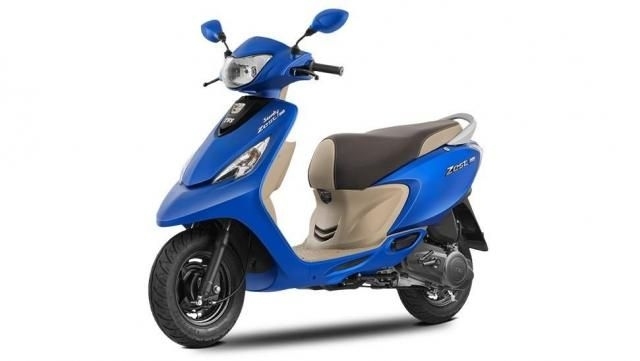 New Scooters in Gurgaon available in Petrol. 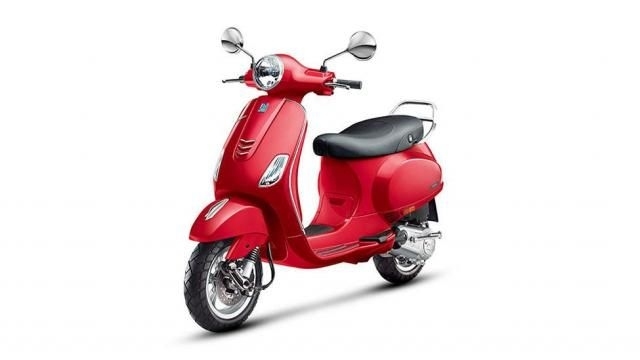 New Scooters in Gurgaon available at starting price of Rs. 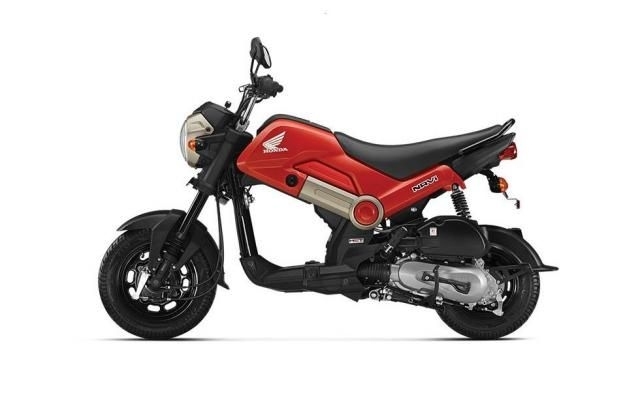 28,900. 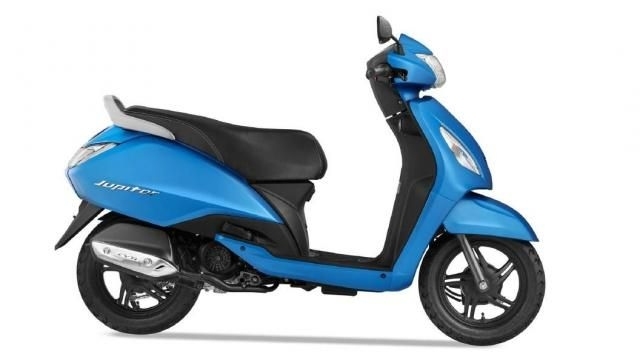 All new Scooters in Gurgaon come with 100% Refundable Token Amount.